Hostile | News | Maiden of Vigilance Mythic down! Maiden of Vigilance Mythic down! Und da warens nur noch zwei. RE: Maiden of Vigilance Mythic down! This post has been edited 2 time(s), it was last edited by ovoo: 18.09.2017 01:15. The true joy is a serious matter. 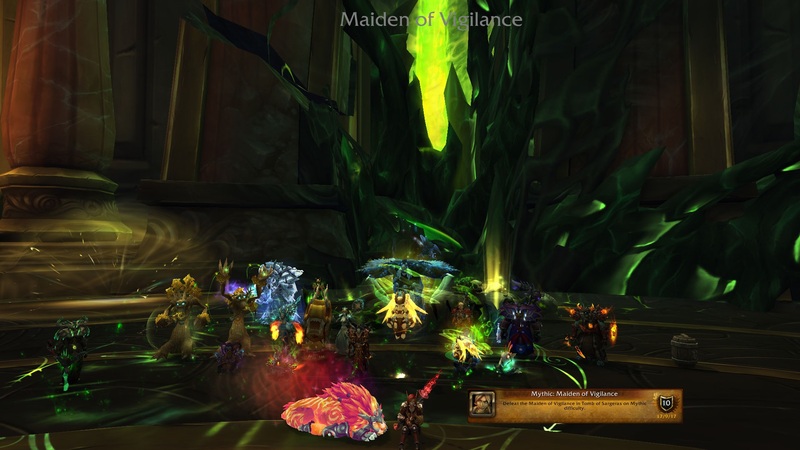 Forumindex » Hostile » News » Maiden of Vigilance Mythic down!